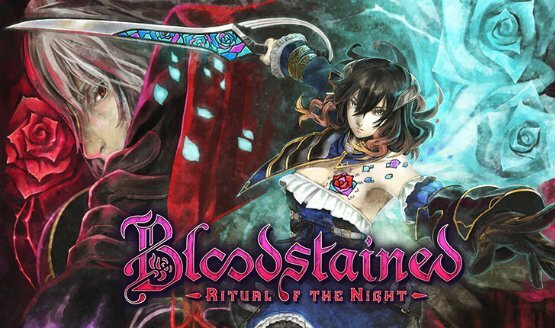 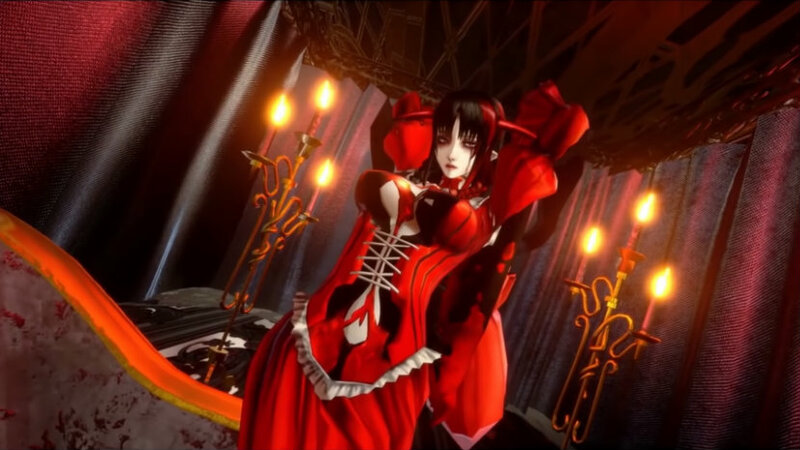 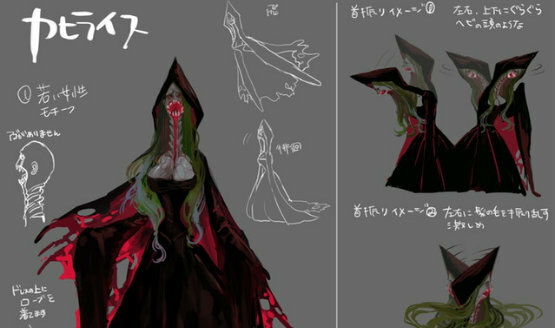 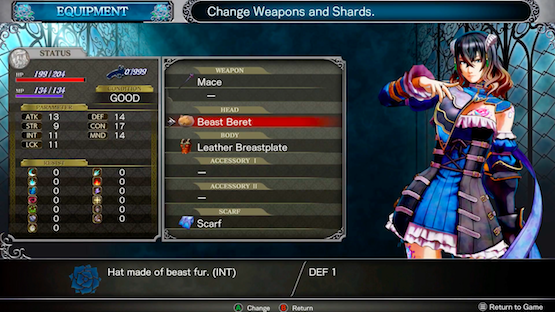 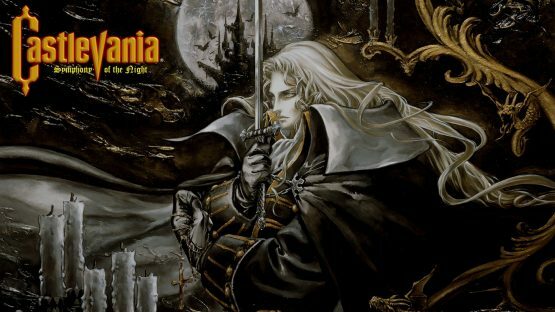 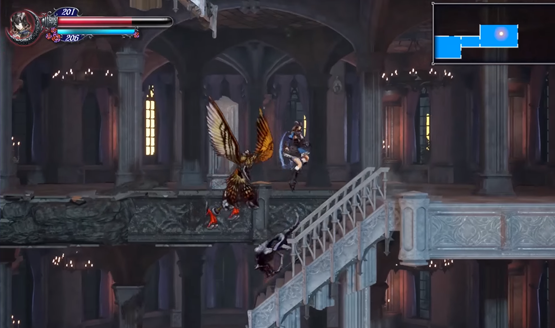 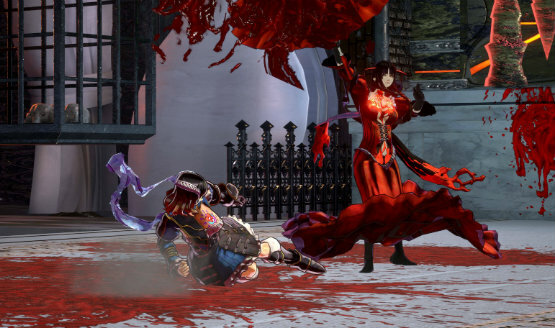 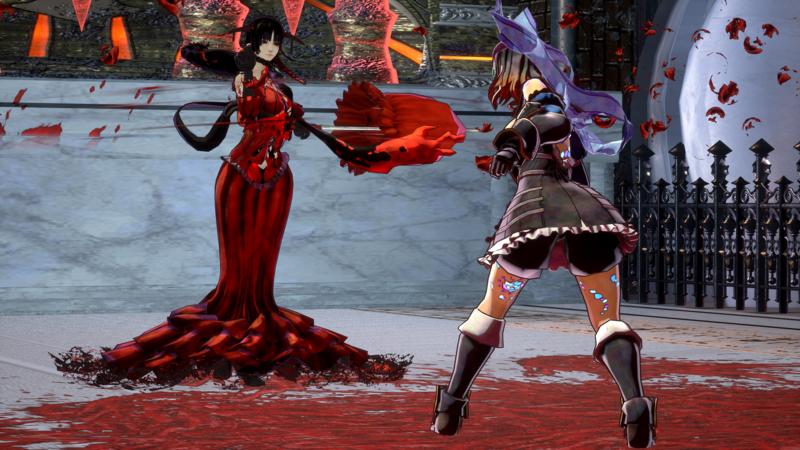 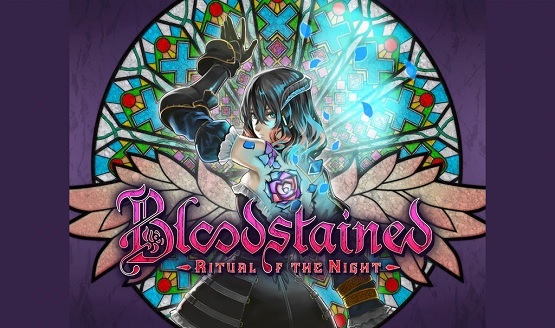 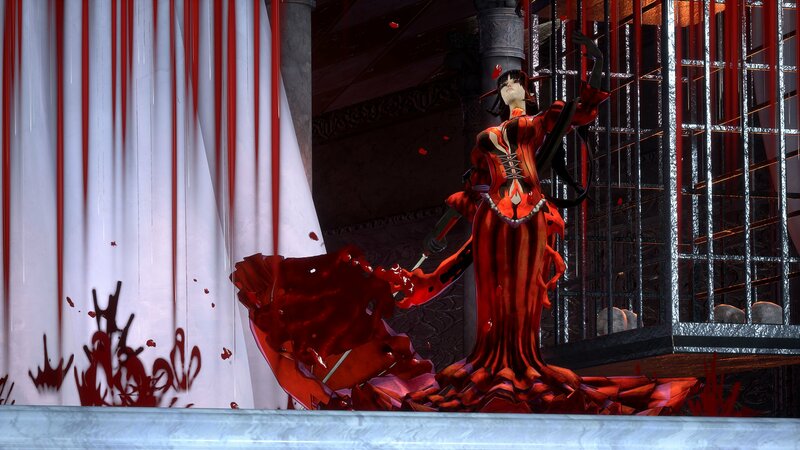 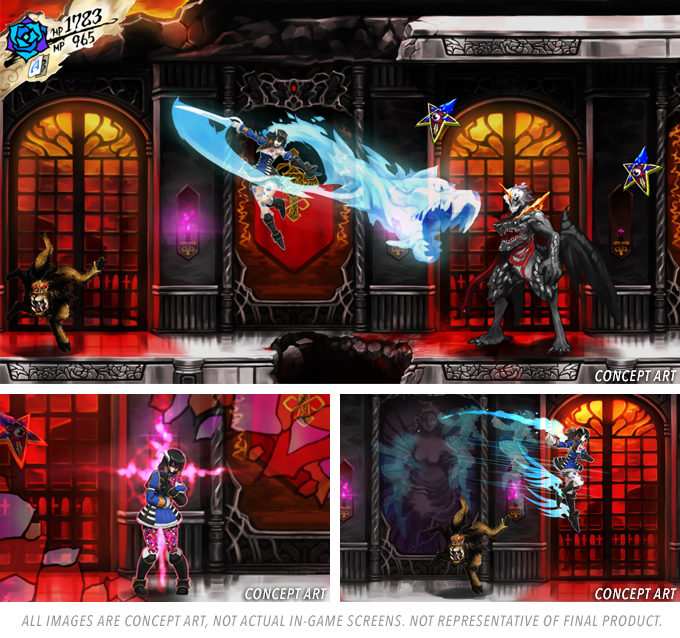 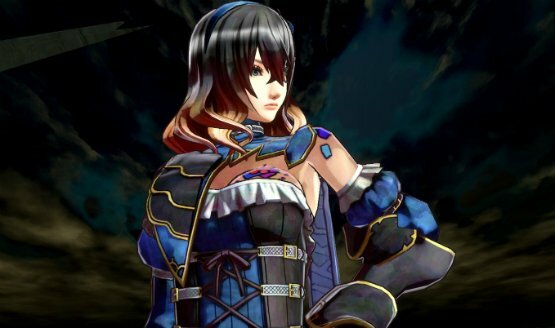 Hopefully, Bloodstained: Ritual of the Night will scratch the itch for Castlevania games. 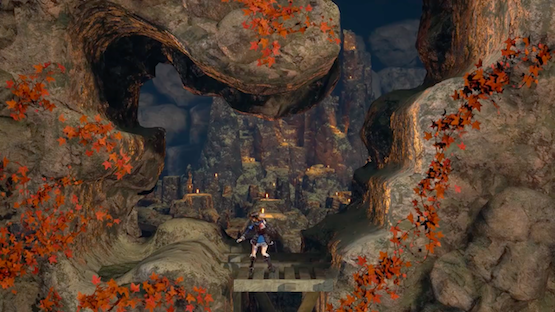 All concerns are gone after going hands-on with IGA’s latest. 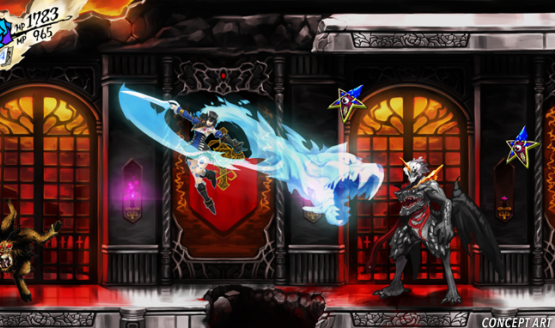 IGA’s latest release is coming in 2018.